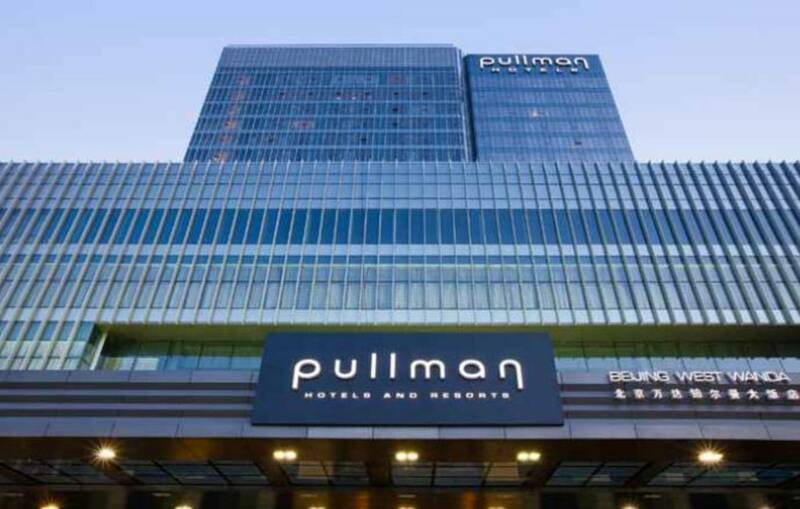 The Pullman Beijing West Wanda is situated in the new Shijingshan business district. 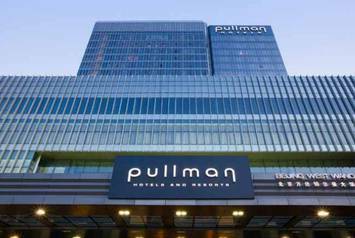 The hotel aims to make the bathrooms particularly appealing to business travellers. 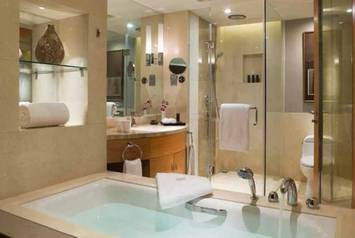 SANIFORM blends elegantly with the bathroom layout, turning it into a haven of total relaxation and regeneration.